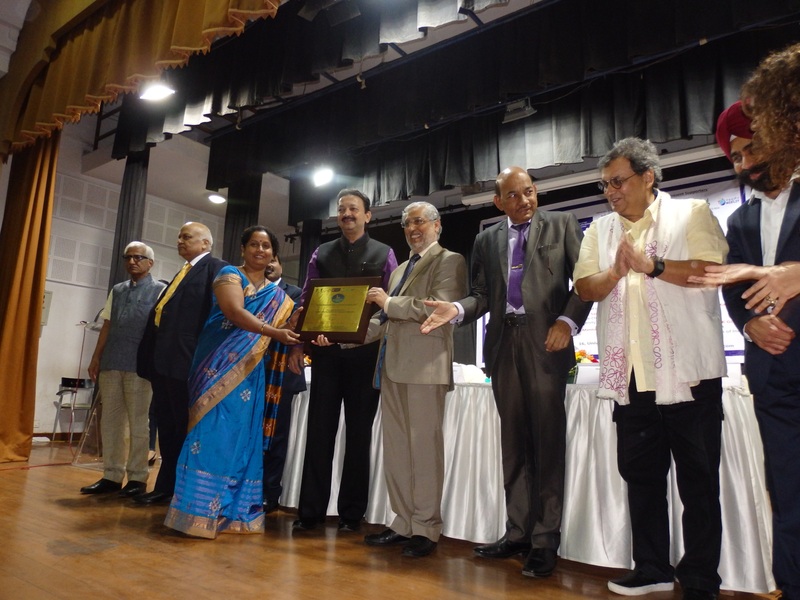 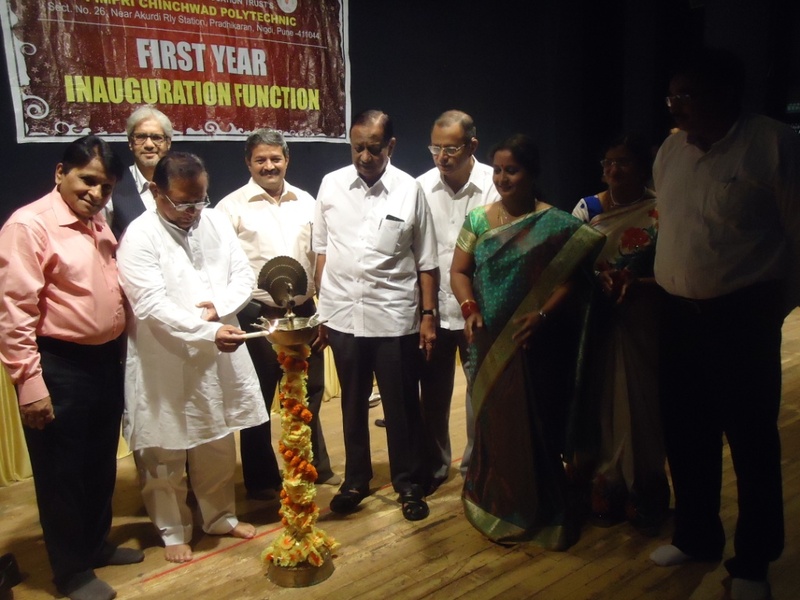 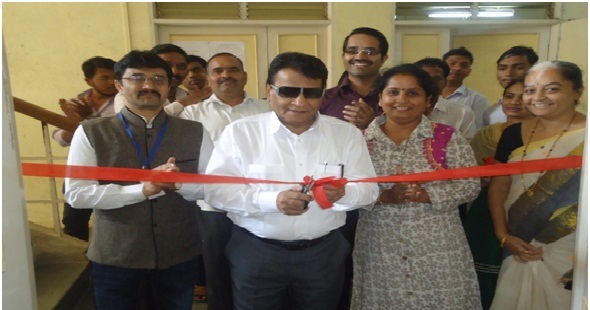 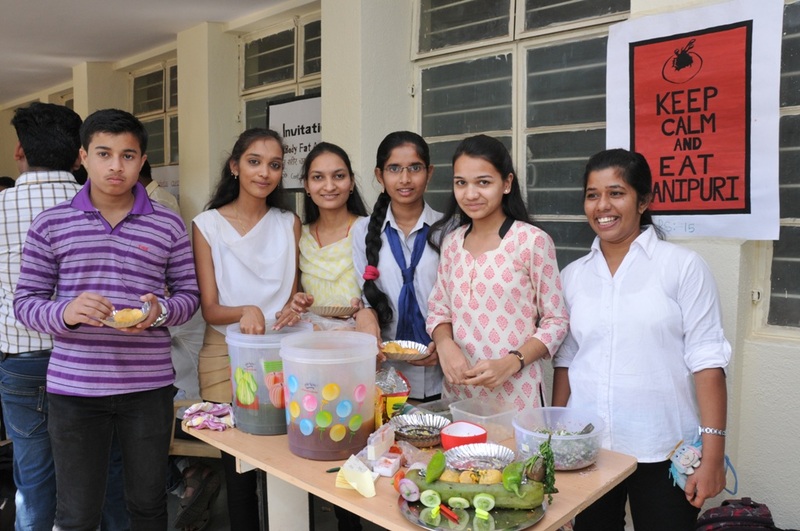 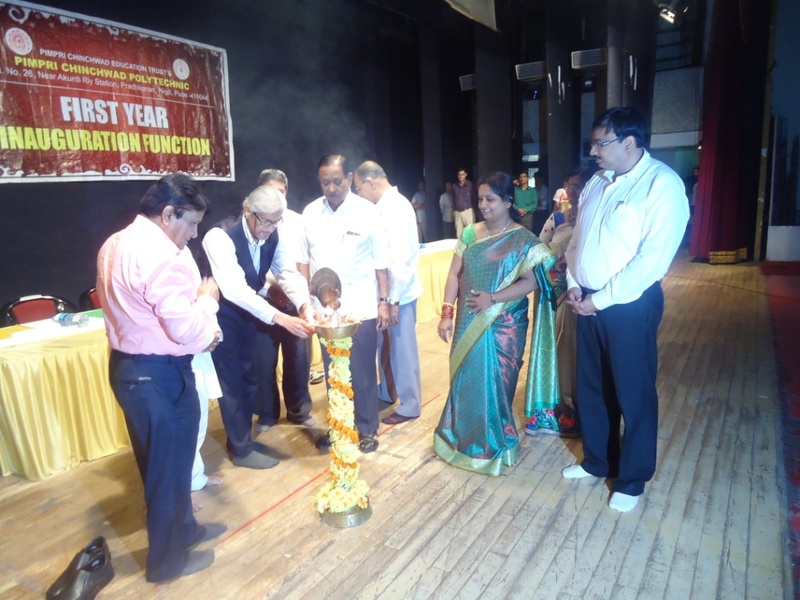 "ISTE BEST STUDENTS CHAPTER AWARD "
Inauguration Function in Presence of Guest Prof. Kirti Ramdasi-HOD,Ekalavya Polytechnic, Prof. Rama Yerramilli Scientist –D, NIC-pune, Dr. Sanjivani Kulkarni-Sr. 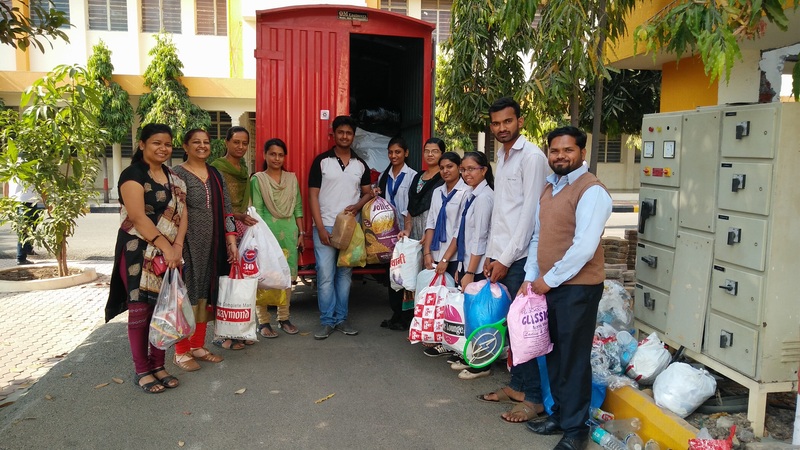 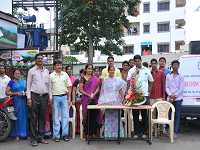 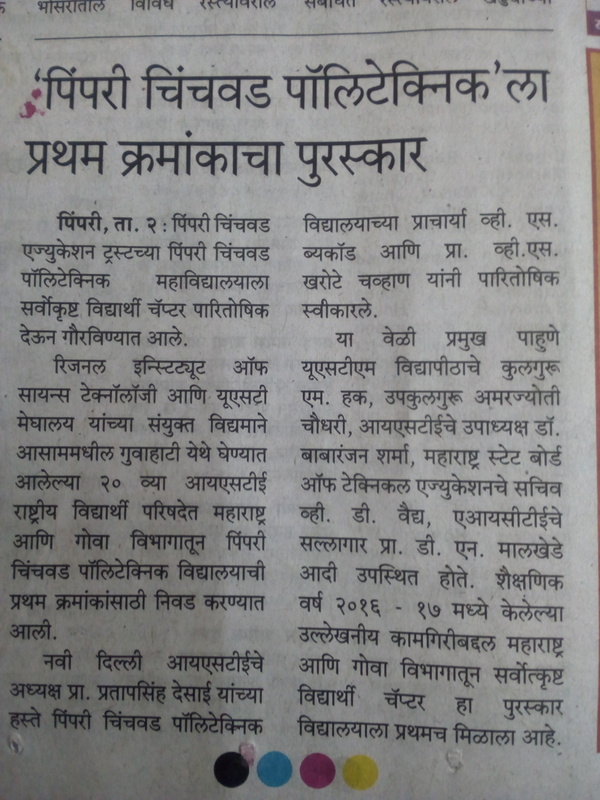 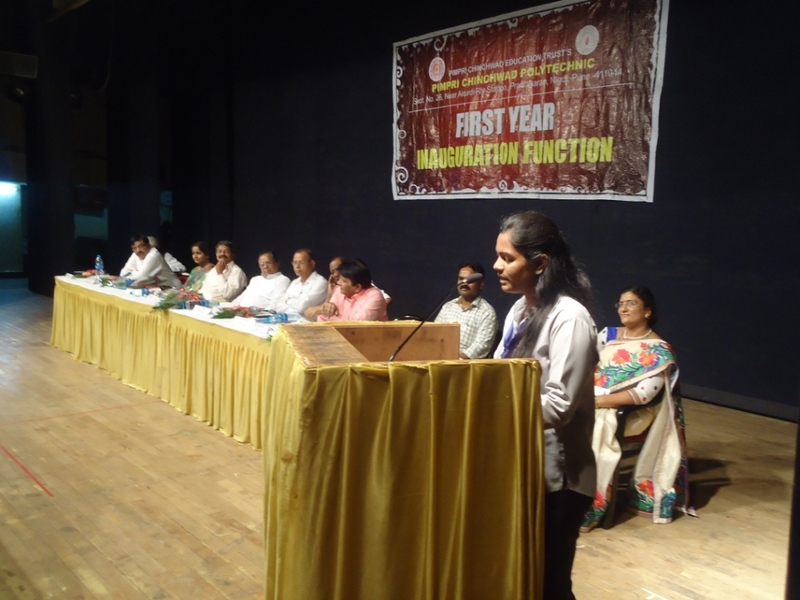 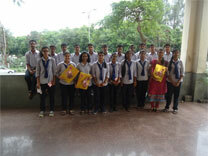 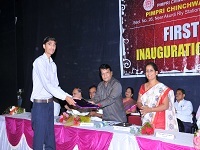 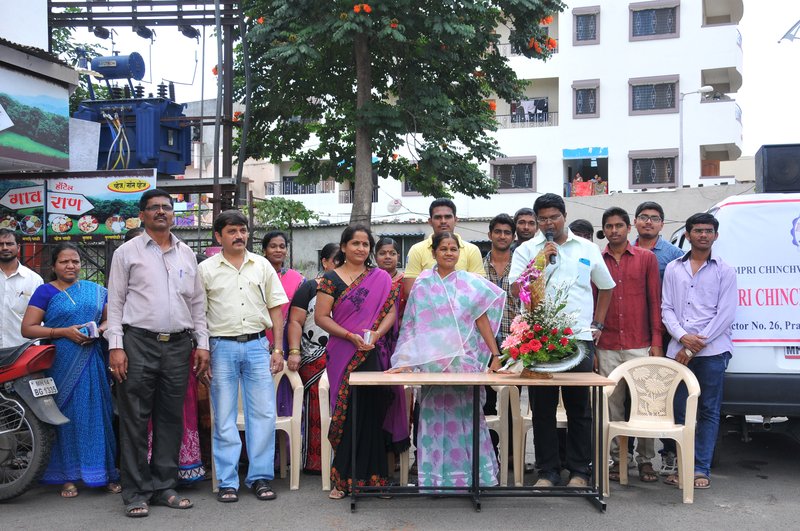 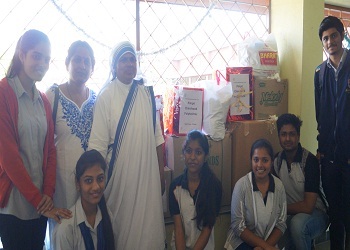 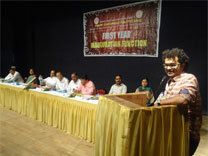 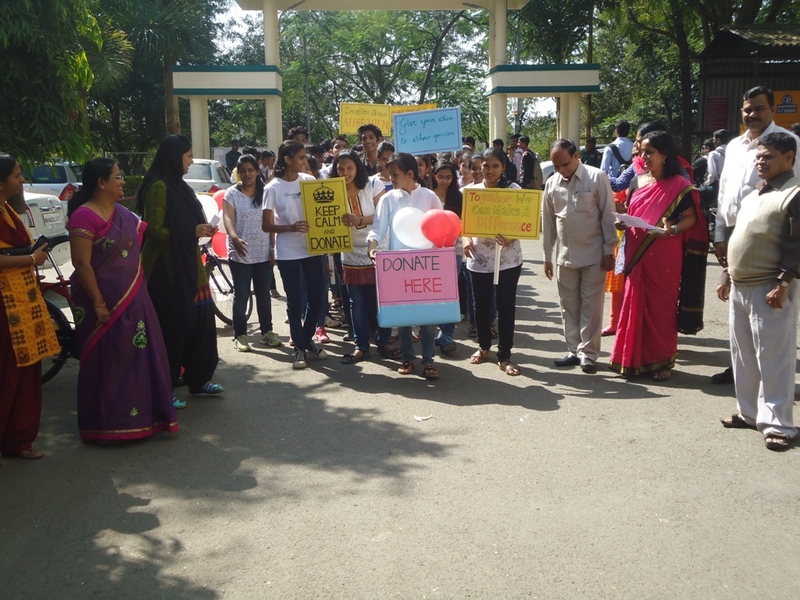 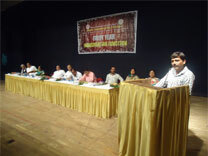 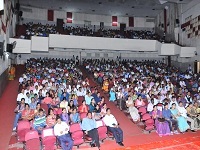 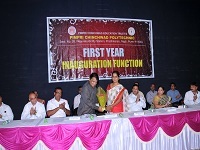 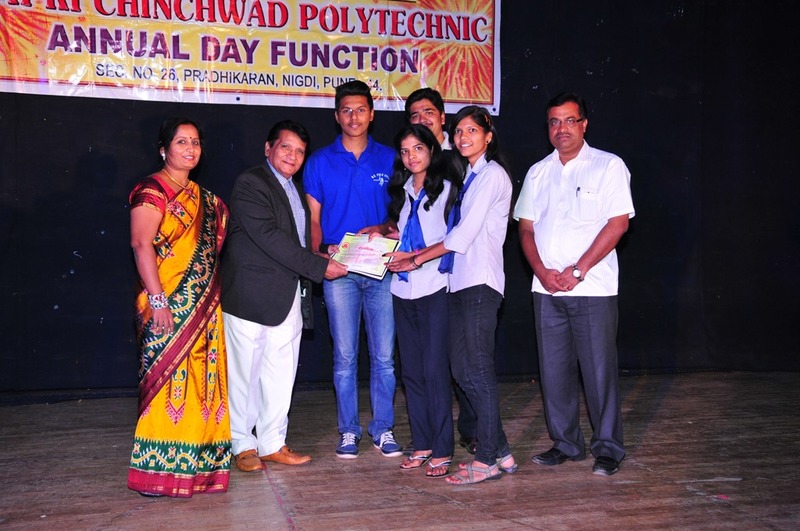 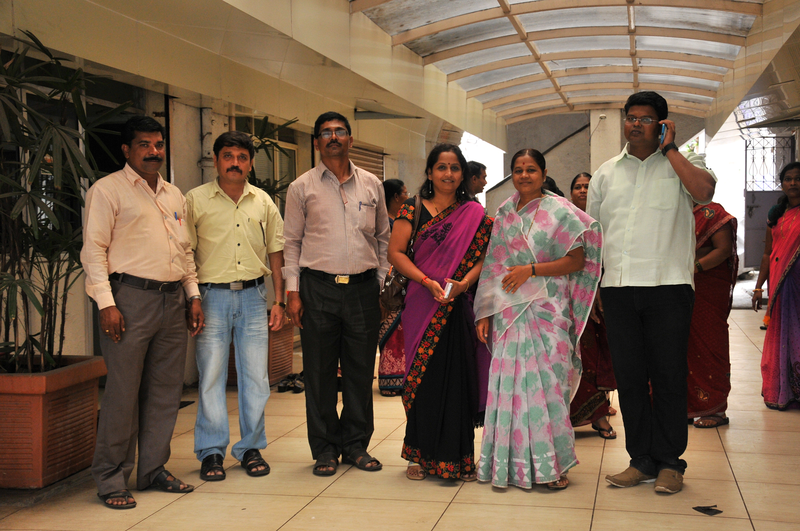 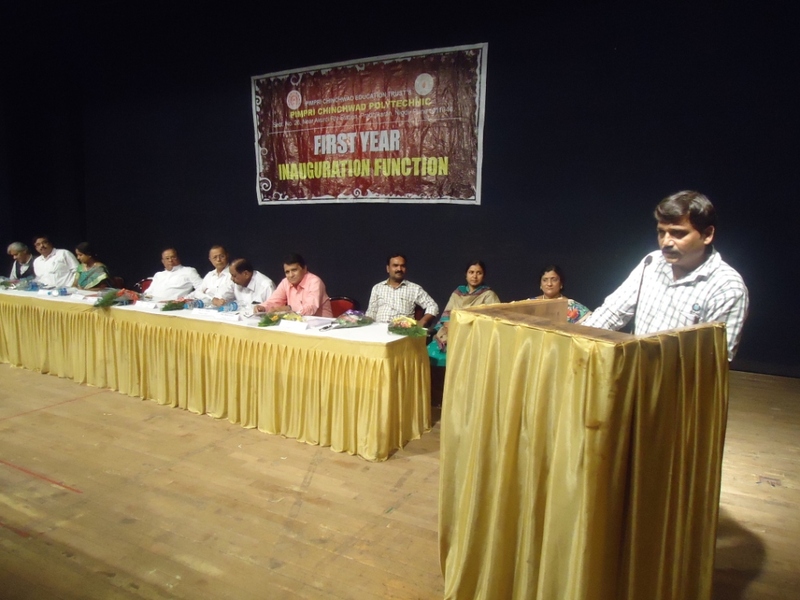 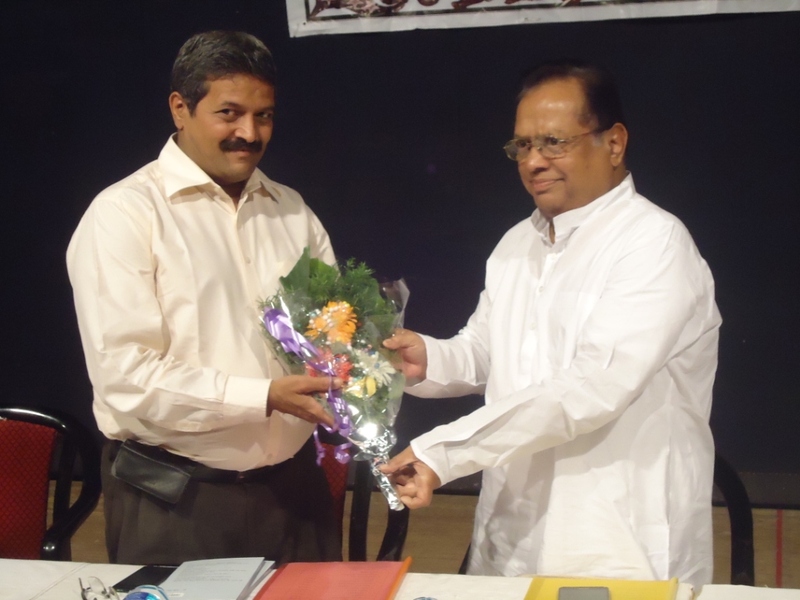 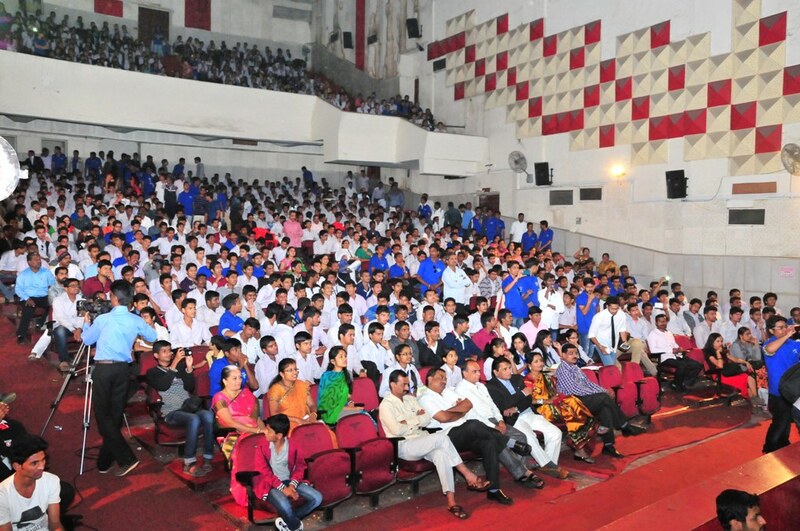 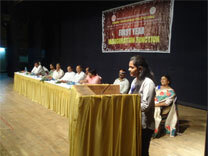 Lecturer, Savitribai Phule Polytechnic, Mr. Ajay Garg Alumni,PCP, Prof. V.S.Byakod-Principal, PCP, Prof. M.S.Malkar-HOD and all Staff of computer department. 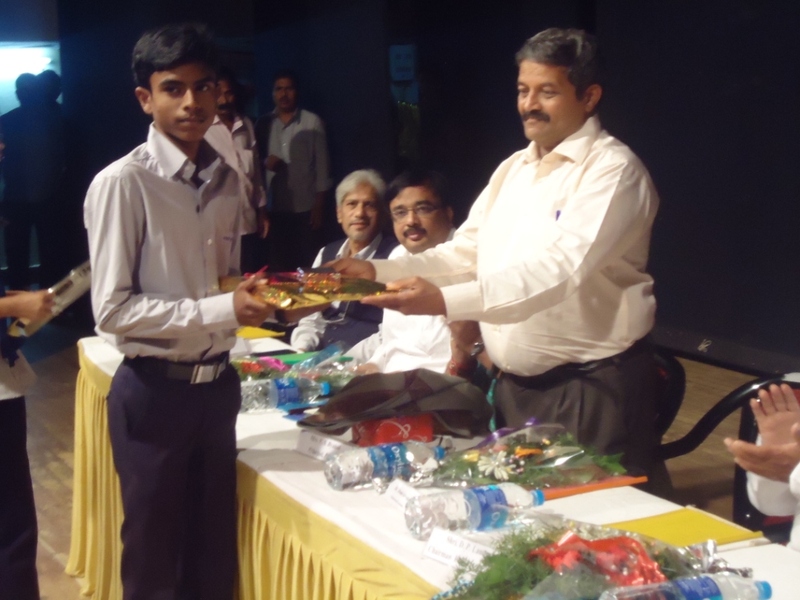 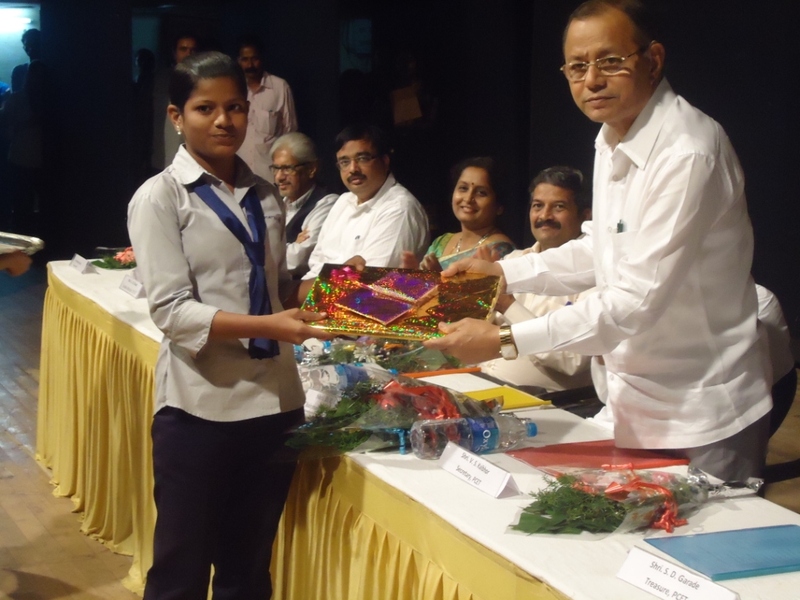 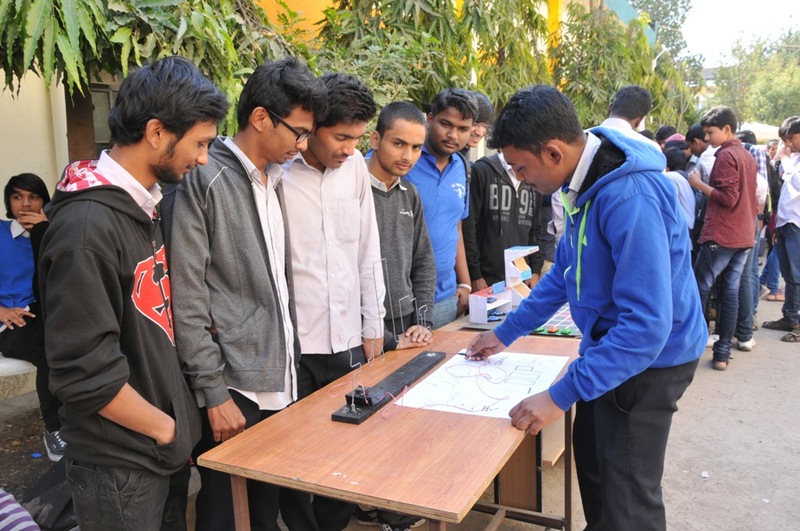 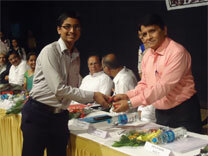 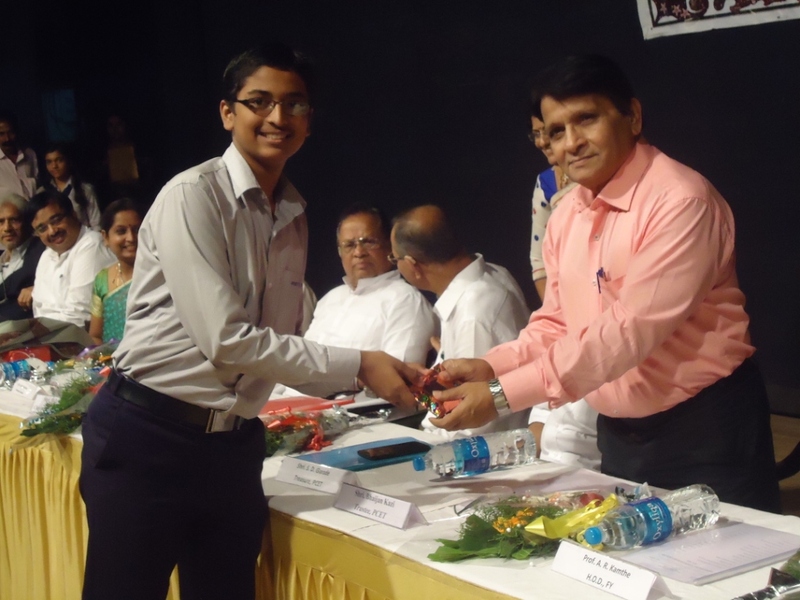 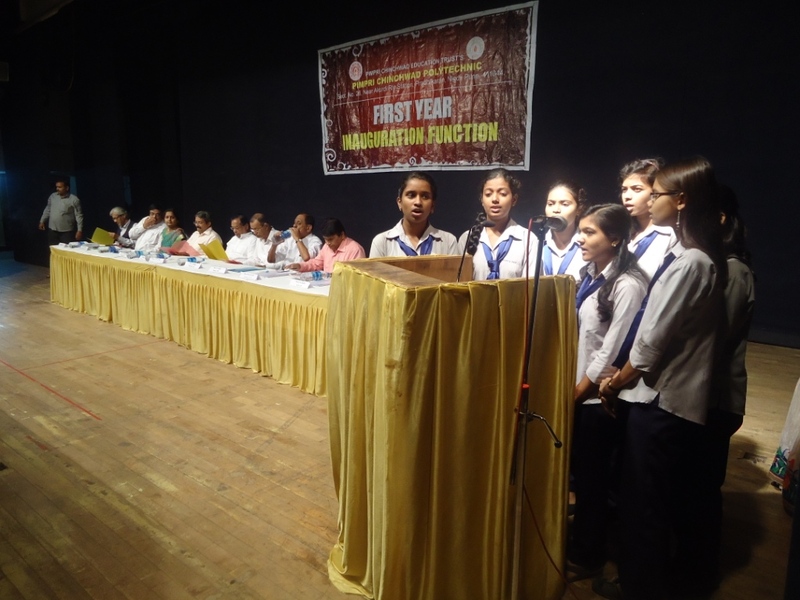 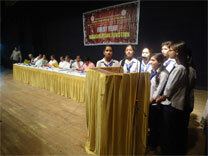 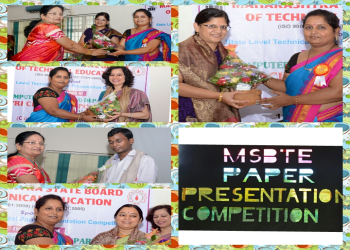 Chief Guest of MSBTE State Level technical Paper Presentation Competition D.R. 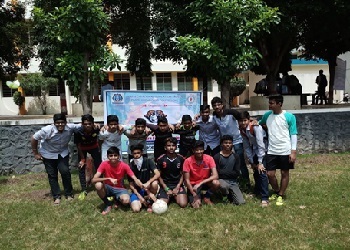 V.R. 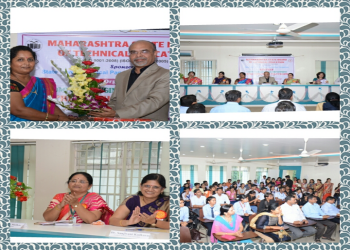 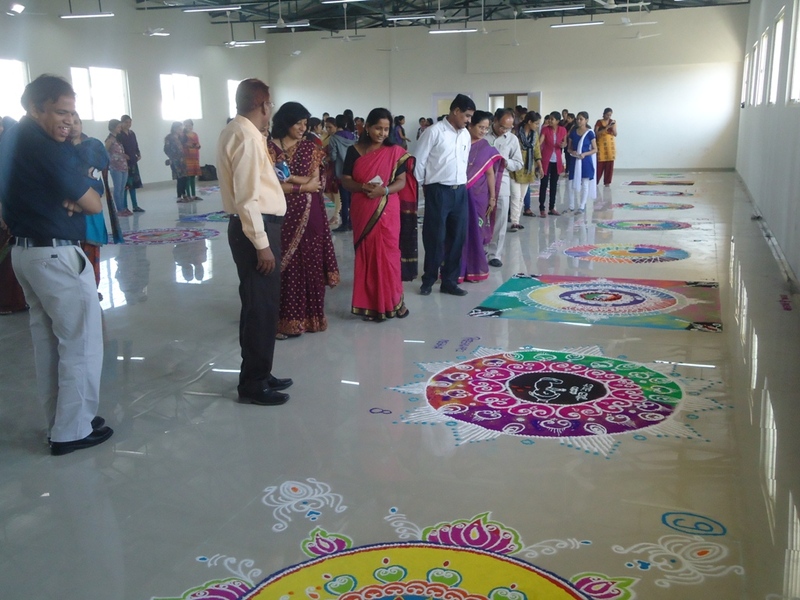 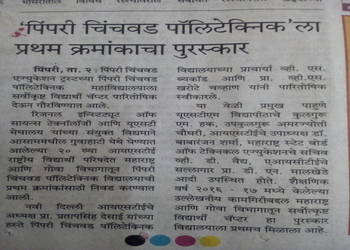 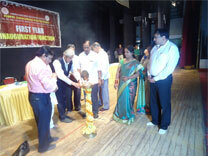 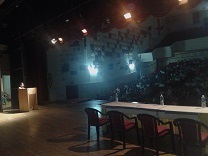 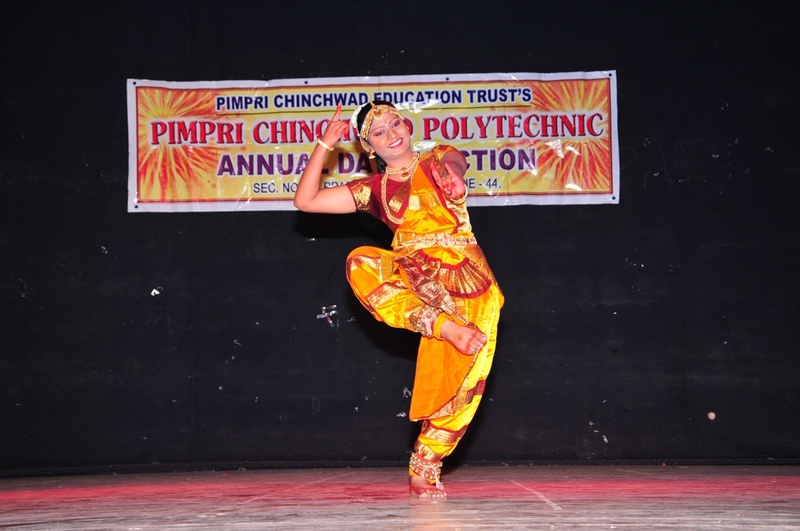 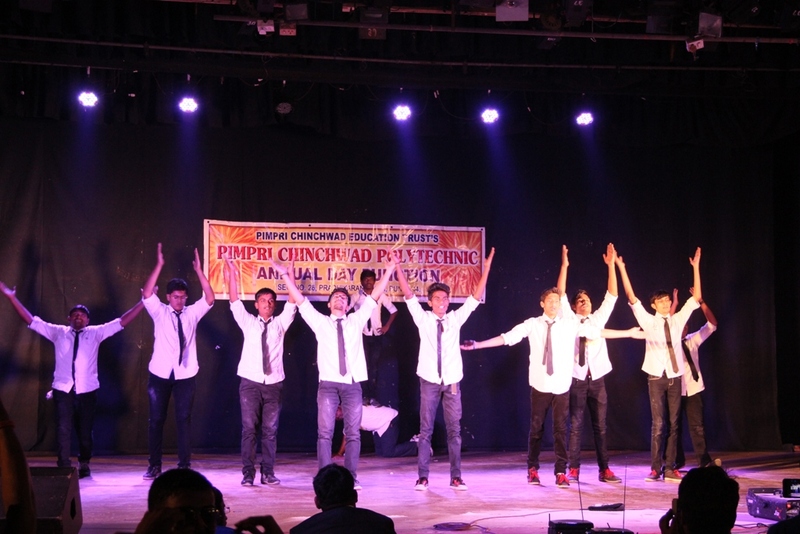 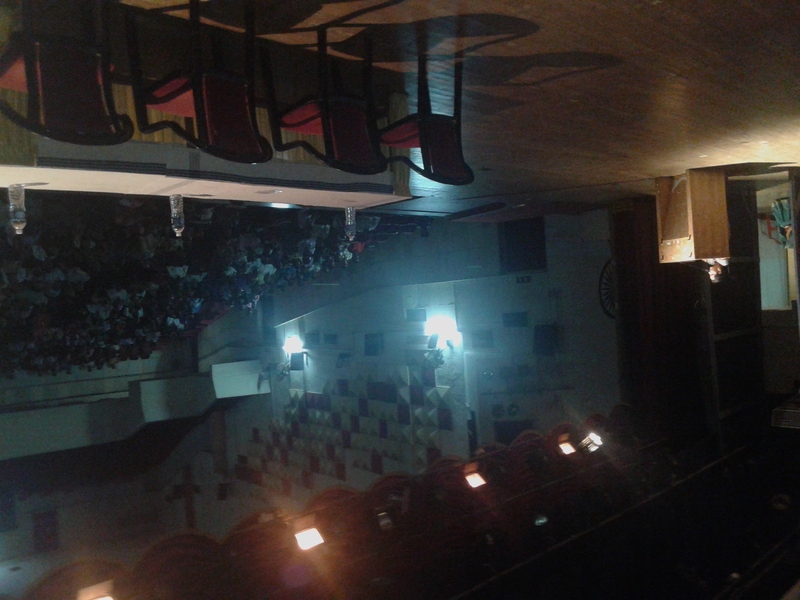 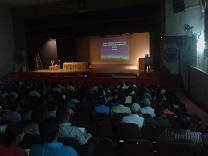 Chitlange, Deputy Secretary, RBTE pune. 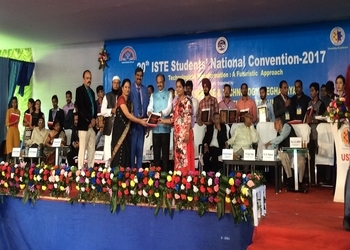 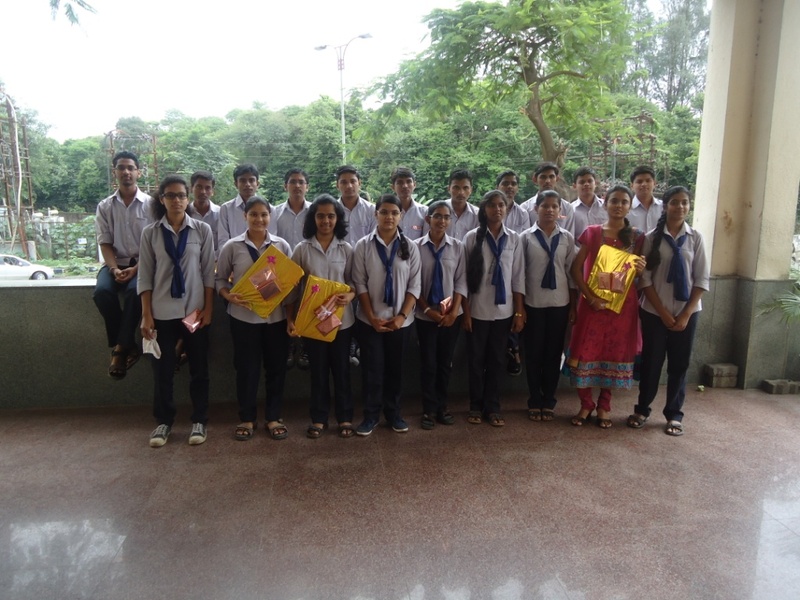 Winners of MSBTE State Level technical Paper Presentation Competition with D.R. 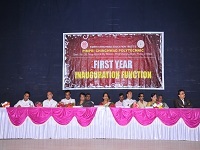 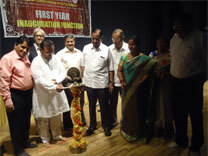 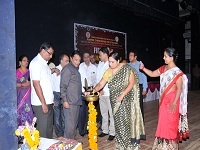 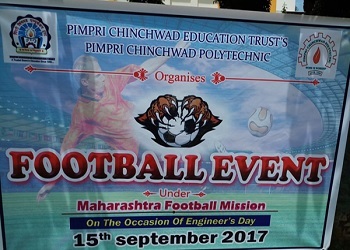 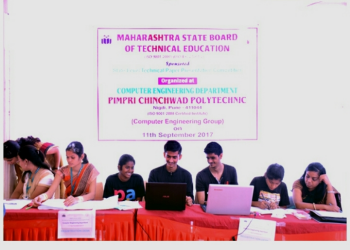 V.R.Chitlange,Deputy Secretary, RBTE pune, all judges, Prof V.S.Byakod Principal, PCP, Prof. M.S.Malkar HOD computer department. 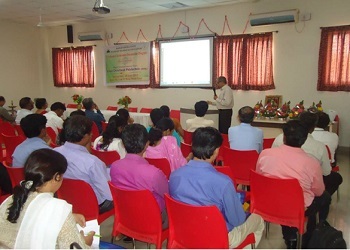 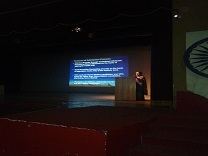 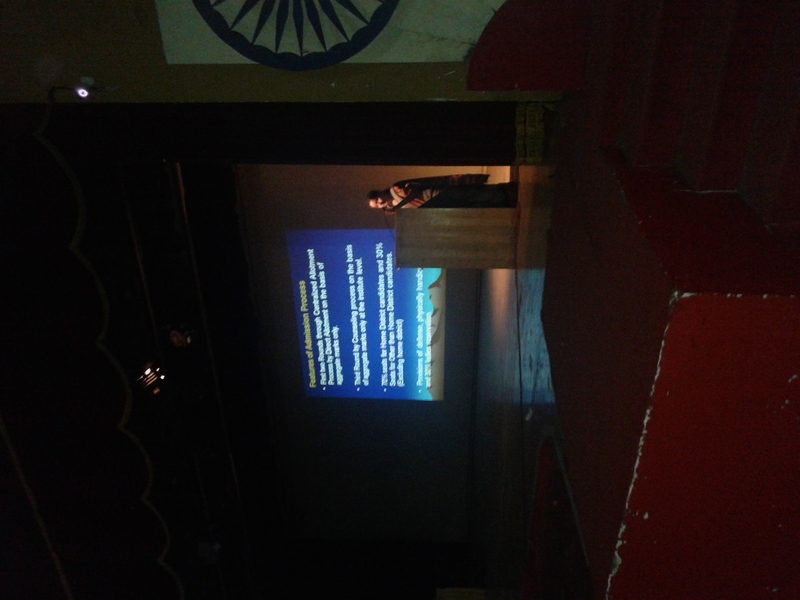 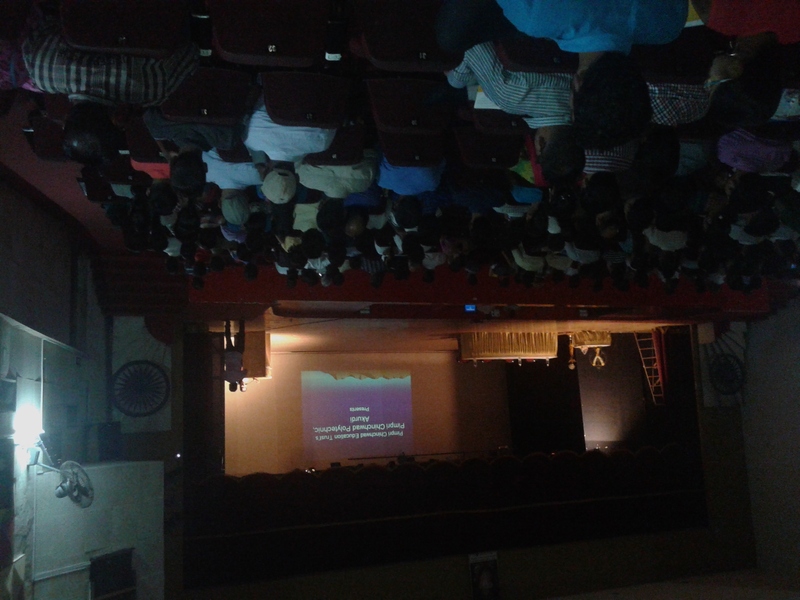 Prof. V.S.Byakod, Principal, P.C.polytechnic Pune presenting phylosophy of I-scheme curriculum. 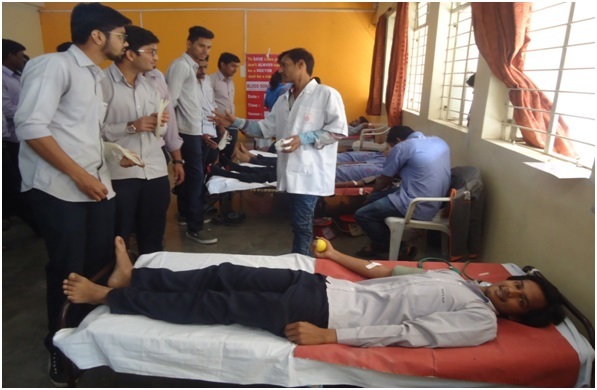 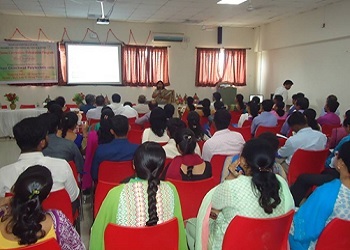 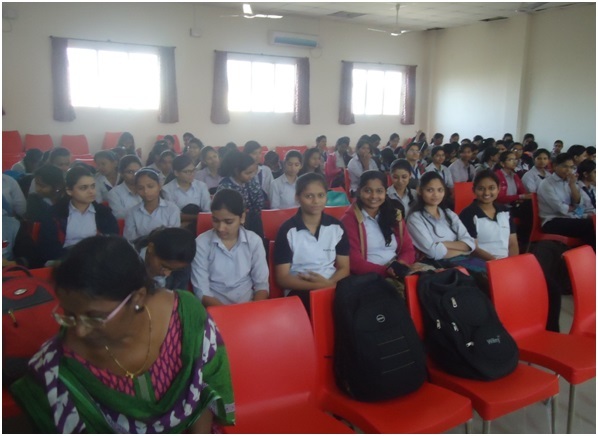 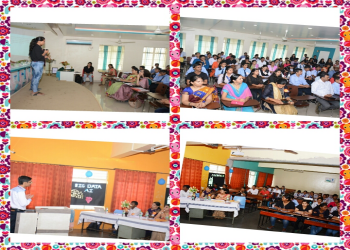 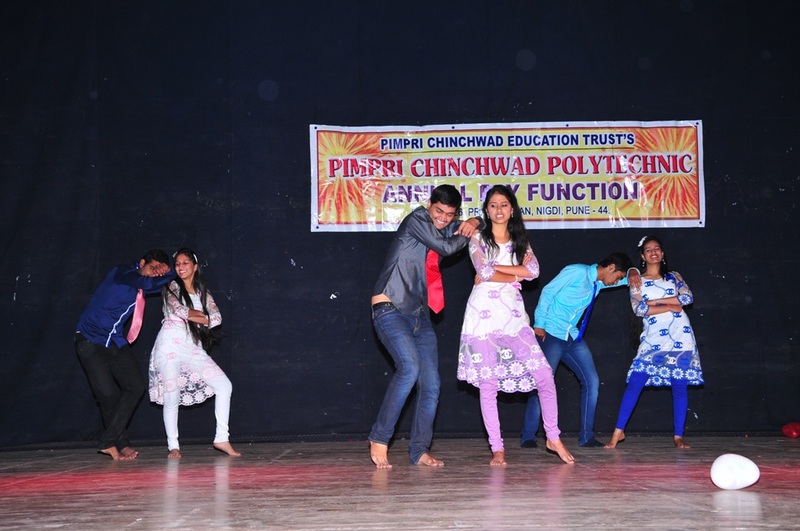 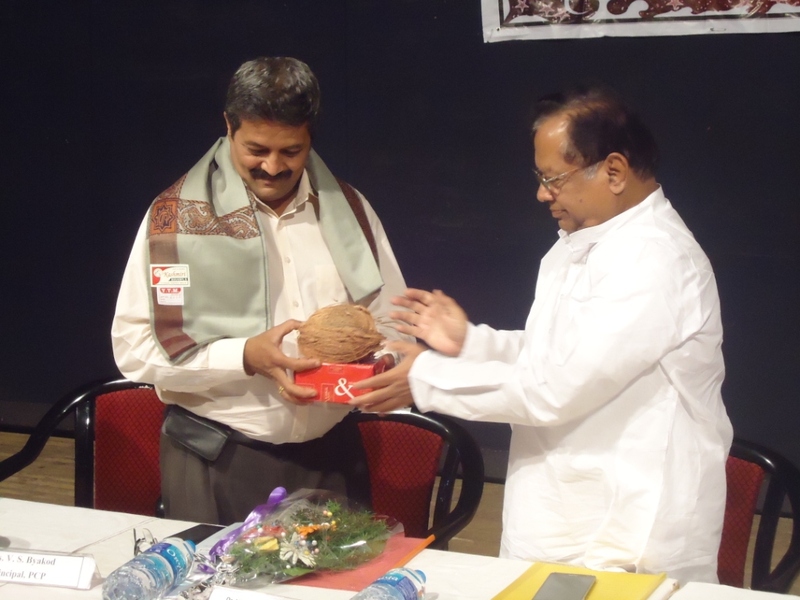 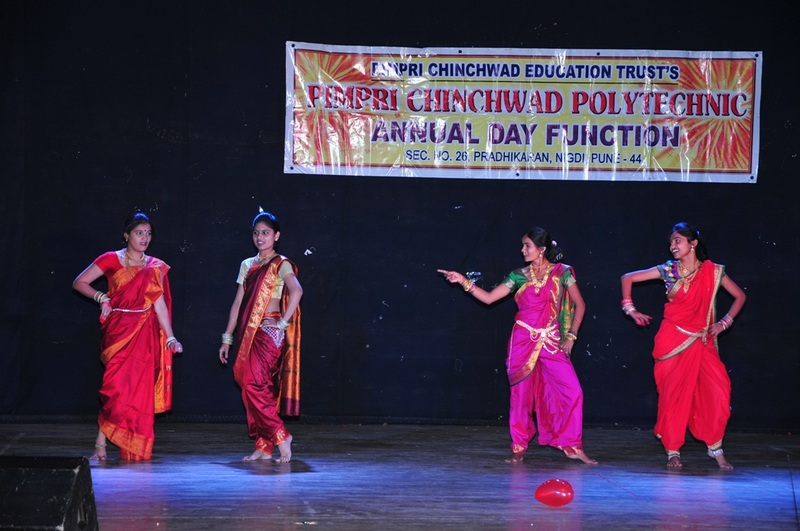 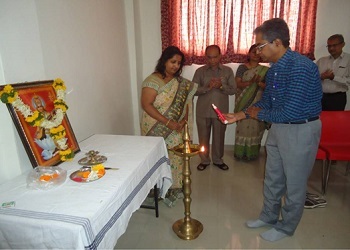 Saraswati poojan and Deep Prajwalan by Dr.S.M.Shashidhara, HOD Civil, GOV.Polytechnic,Pune and Program coordinator for I-scheme curriculum orientation program.